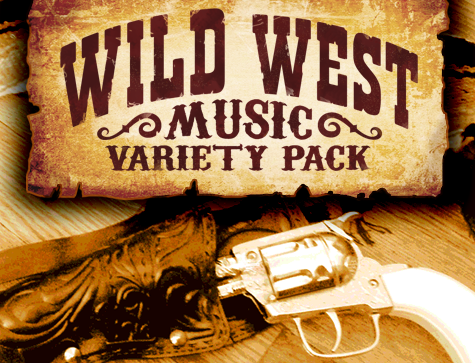 Wild West Music Variety Pack | Create A Game! Saddle up and get ready to ride with the Wild West Music Variety Pack bringing enough music to load up a pair of six-shooters! Saddle up and get ready to ride with enough music to load a pair of six-shooters! The Wild West Variety Pack by composer Joel Steudler will keep you on the dusty trail from the saloon to the prairie and on to the frontier where danger and duels await... and it won't even cost you a fistful of dollars. You may use this DLC in any game development engine you wish.